Eatwild was founded in 2001 to promote the benefits—to consumers, farmers, animals, and the planet—of choosing meat, eggs, and dairy products from 100% grass-fed animals or other non-ruminant animals fed their natural diets. Today it is the #1 clearinghouse for information about pasture-based farming and features a state-by-state plus Canada directory of local farmers who sell directly to consumers. Today, Eatwild.com provides research-based information about "eating on the wild side." This means choosing present-day foods that approach the nutritional content of wild plants and game—our original diet. Evidence is growing on an almost daily basis that these wholesome foods give us more of the nutrients we need to fight disease and enjoy optimum health. Few of us will go back to foraging in the wild for our food, but we can learn to forage in our supermarkets, farmers markets, and from local farmers to select the most nutritious and delicious foods available. 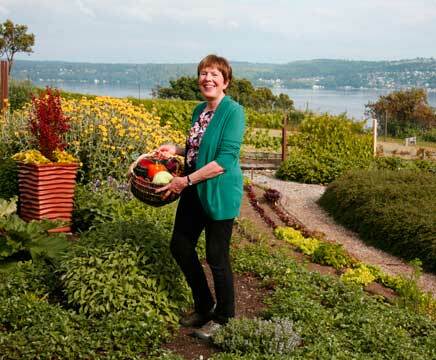 In 2016, the Academy of Culinary Nutrition recognized Jo's contributions to healthier eating by selecting her as one of their Top 50 Food Activists. Shop for Meat, Eggs and Dairy. 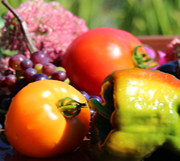 Learn which Fruits and Vegetables have been linked to optimal health. Get your farm listed on Eatwild or Request a change to your existing listing. New to pasture-based farming? 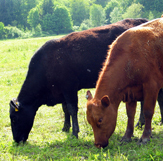 Read Grass-Fed Basics. 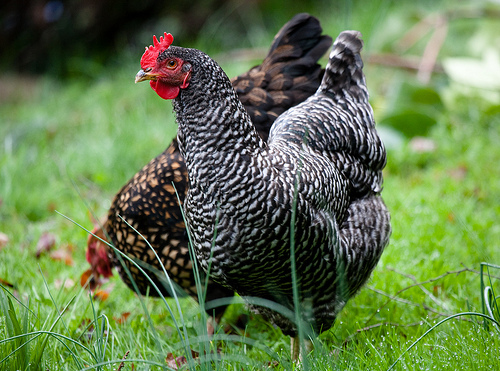 Notes & News – A wealth of information about the benefits of choosing products from pastured animals. Purchase books on food or farming and support this website. Donate to Eatwild.com. Eatwild.com does not receive any money when you buy meat, eggs, or dairy from farmers listed on our website—100% of what you spend goes directly to the farmers. 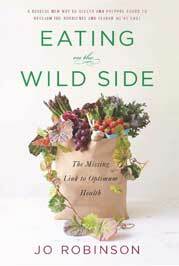 When you donate to or buy books from us, you are helping to keep Eatwild online. Thank you. 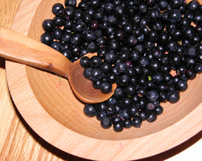 Eatwild.com is owned and operated by Jo Robinson, an investigative journalist and New York Times bestselling author who specializes in science-based health information. Site updated April 20, 2019. To date, over 9 million people have visited Eatwild.com. We have as many as 16,500 visitors per day. Good news travels fast!